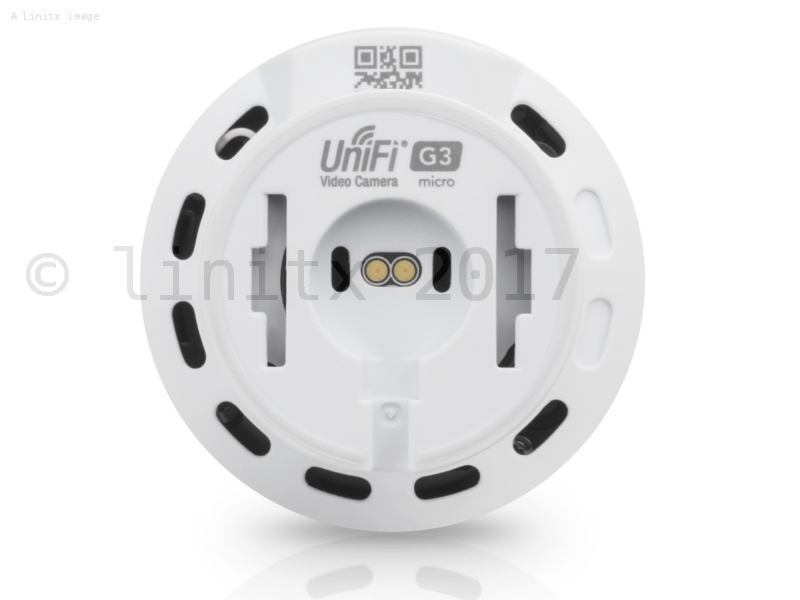 The Ubiquiti UniFi Video Camera G3 Micro features a wide angle lens and 1080p video resolution. 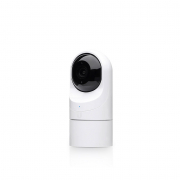 Multiple mounting options allow the camera to be installed almost anywhere indoors for permanent or temporary surveillance. The infrared LEDs and mechanical IR cut filter enable uninterrupted surveillance. 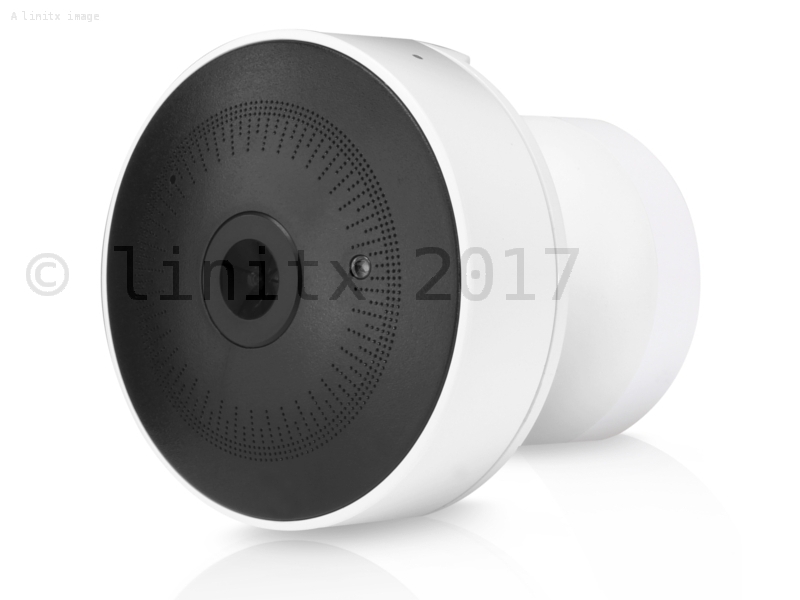 The built-in microphone and speaker enable two-way audio communication. The G3 Micro is available as a single or 5-pack. 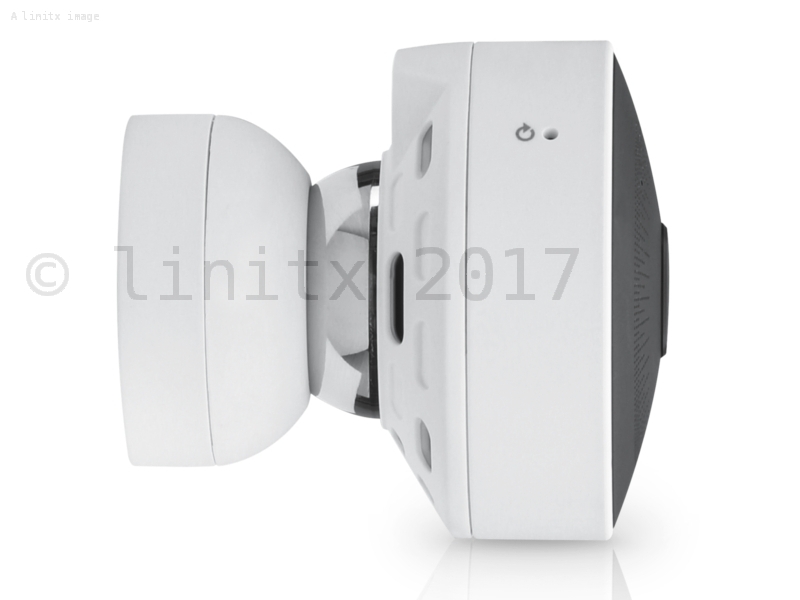 Breakthrough Size and Performance- About the size of a golf ball, the UniFi Video G3 Micro Camera provides 1080p HD resolution at 30 FPS. Wide-Angle 1080p HD Video- Get the full picture in sharp 1080p video. Automatic high-power infrared illumination at night provides crisp video even in the darkest conditions. Dual-Band Wi-Fi Connectivity- Super-fast 2.4 GHz and 5 GHz wireless for streaming HD video. Mount Anywhere- The magnetic base provides power to the camera and supports 3-axis viewing adjusting. Mount nearly anywhere with the included wall-mount brackets, adhesive mounting pads, desktop stand, or integrated magnetic base. 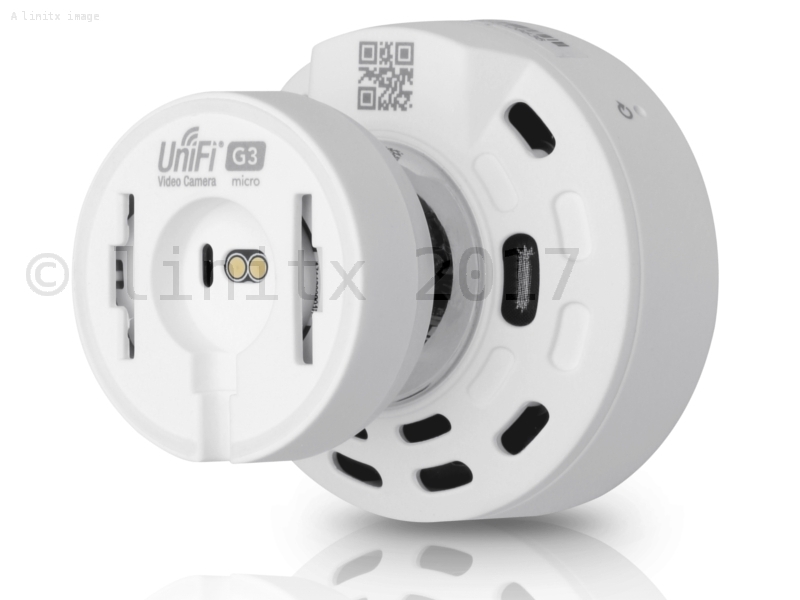 Listen In, Talk Back- 2-way audio communication through the UniFi Video mobile applications. Powerful Management Software- Use the UniFi Video mobile app for easy camera management and live streaming from an iOS or Android-based smartphone or tablet.